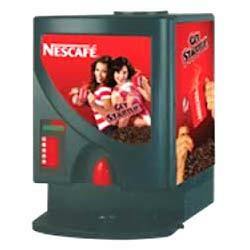 With an aim to stand tall on the expectations of patrons, we are engaged in supplying and trading a broad array of Nescafe Vending Machines. Under this array, we provide 4 Option Vending Machine, 6 Option Vending Machine, 3 Option Vending Machine and 8 Option Vending Machine. 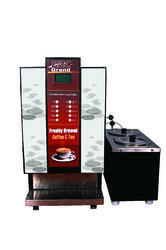 The demand of offered Nescafe vending machines is high as these are easy to maintain and ensure optimum performance. 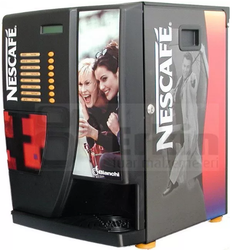 Triple/ Four Option Hot Vending Machine Leveraging on our industrial experience, we are able to provide patrons with flawless 4 Option Nescafe Vending Machine. 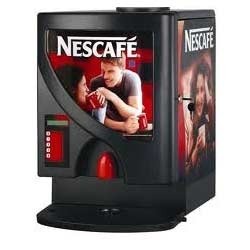 These vending machines are in-line with globally laid quality norms as these are manufactured utilizing best grade raw material, sourced from the most authentic vendors of the industry. 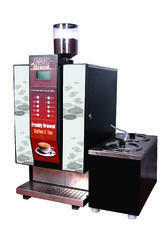 Looking for “Nescafe Vending Machines”?